Plaintiff sells moisturizing personal lubricant products under the brand names RESTORE, ALMOST NAKED and GUILTY PLEASURE. The dispute arises from a contractual relationship gone bad. See the Complaint (below) for the details. Plaintiff: Good Clean Love, Inc. Plaintiff Counsel: David P. Cooper, Owen W. Dukelow, Desmond J. Kidney of Kolisch Hartwell, P.C. Plaintiff: Omnigen Research, LLC, Prince Agri Products, Inc. Defendants Yamaguchi and Ho are alleged to have used their position as managers at Nike to steal unique and/or custom athletic footwear in order to profit from the sale of those shoes to collectors of rare athletic shoes, known in the industry as “Sneakerheads.” These defendants allegedly lied to Nike and its manufacturers by misrepresenting that the shoes would be used for promotional and marketing purposes in order to trick them into manufacturing inventory for the illicit scheme. Defendant Keating allegedly acted as the middle-man in the unlawful enterprise by knowingly purchasing and re-selling the stolen footwear obtained by Yamaguchi and Ho. 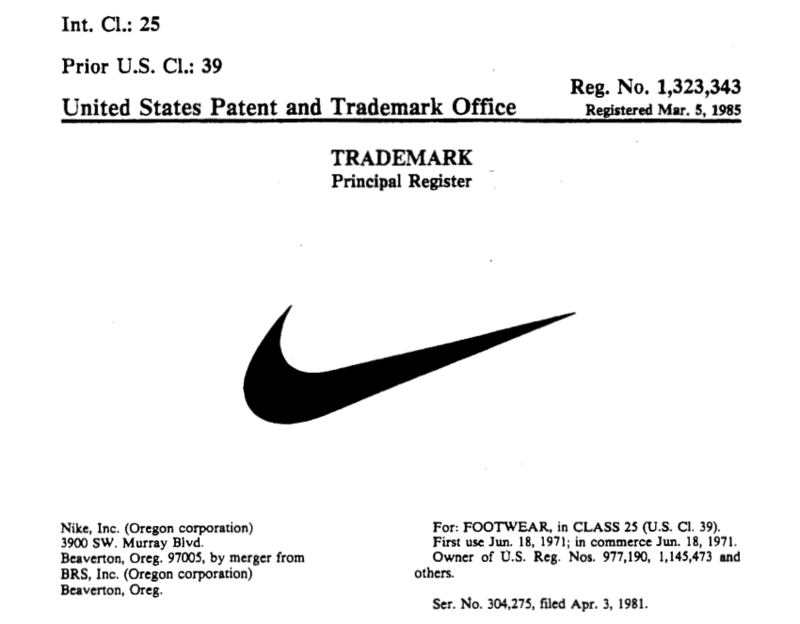 Nike brings this action to recover the stolen shoes, recover the illicit gains obtained by Defendants from the sale of the stolen goods, to obtain an injunction preventing Defendants from continuing to participate in the illicit sale of stolen Nike goods, and to seek an award of punitive damages. 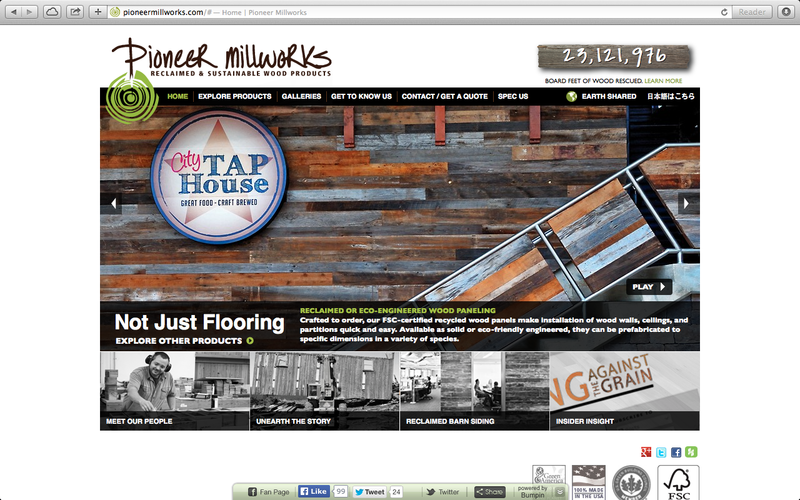 Plaintiff, an Oregon LLC having its principal place of business in McMinnville with a show room in Portland, is a domestic supplier of recaptured antique wood. Plaintiff acquires recaptured antique wood from old barns, buildings and derelict warehouses, then resaws the wood and repurposes it into flooring and similar building materials. Plaintiff operates under the assumed business names of Pioneer Millworks and New Energy Works. In August 2010, Plaintiff hired Defendant Burtness and gave him access to confidential business information and trade secrets, including Plaintiff’s client lists, wholesale price lists, contact information for suppliers of reclaimed antique wood, business marketing plans, methods and means of resawing reclaimed antique wood, and Plaintiff’s financial information. In the middle of 2012, while still employed by Plaintiff, Defendant Burtness allegedly launched a competing company under the name “Surface Theory.” Upon leaving Plaintiff’s employ in November 2013, Surface Theory allegedly posted several of Plaintiff’s photographs on a website, along with a list of Plaintiff’s clients and projects. Defendant Burtness and Surface Theory are accused of misappropriating Plaintiff’s trade secrets to obtain a competitive advantage. Businesses, this lawsuit should serve as a warning to have your employees sign all necessary confidentiality, non-solicitation and non-compete agreements PRIOR to sharing your valuable trade secrets. Another common avoidable mistake in this lawsuit was to allow a salesman to use his personal cell phone as his client contact number, rather than a business number. The Complaint is long but it has a little bit of everything so it’s worth a read. This will be an interesting case to monitor.